WILLOW HAIR SALON - From a simple trim to styling for big occasions, Willow offers a full range of hair care services for everyone in the family. 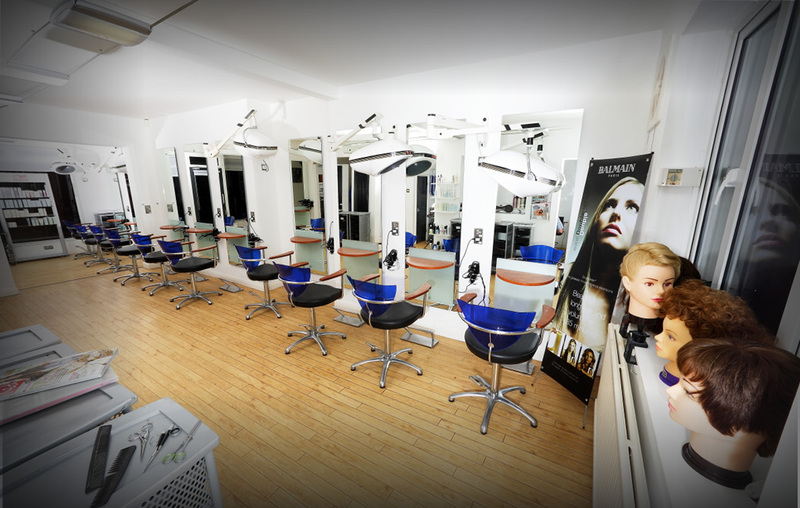 The team at Willow Hair Design and Beauty based in Kettering, Northants welcomes you to our Hair Design and Beauty Room. Our many years of success have been achieved by offering latest trends alongside high standards and individual care. Our qualified and highly skilled team invites you to share the friendly atmosphere which is our speciality!